While eSports has made waves here in South Africa over the last year, it has made an even bigger impact in Asia. 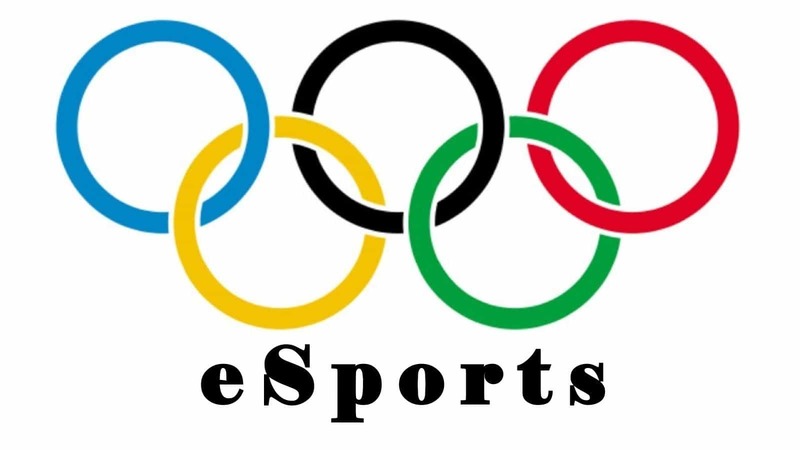 eSports has become so popular that the Olympic Council of Asia (OCA) announced that it will be an official medal event during the 2022 Asian Games, held in Hangzhou, China. eSports will be introduced as a demonstration event in the 2018 Asian Games held in Jakarta, Indonesia. The event is aimed at introducing eSports to sports fans that may not be well informed about the electronic sports category. eSports will then have a full-fledged sporting programme in Hangzhou during the 2022 Asian Games. The decision to include eSports was made as part of a strategic partnership between the Olympic Council of Asia and AliSports of China. The partnership occurred because the two groups understand how eSports is enjoyed “by millions of youngsters around Asia and the world”. It is also worth mentioning that eSports was already added to the OCA’s 5th Indoor and Martial Arts Games. Never the less, eSports at the 2018 Asian Games will only be for demonstration purposes until the big debut in Jakarta. 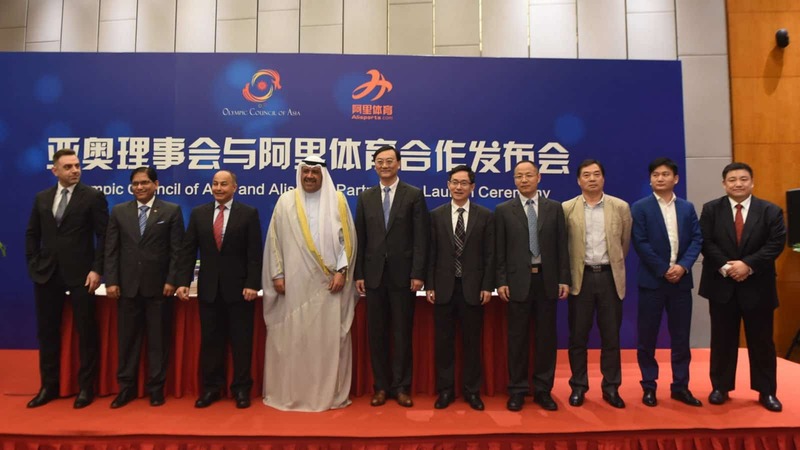 Sheikh Ahmad Al Fahad Al Sabah, president of the Olympic Council of Asia, commented that “the Olympic Council of Asia has constantly been committed to the heritage, development and improvement of Asian sports”. He added that the OCA are extremely pleased about the partnership with Alisports. Furthermore, Alisports founder and CEO, Zhang Dazhong stated that together both Alisports and the OCA will work on providing the sponsors of the Asian Games with more opportunities that will “[maximise] the market value, so that the OCA enjoys optimum benefits and advantages” of the partnership. Esports titles that will be demonstrated at this year’s Indoor and Martial Arts Asian Games include FIFA 2017, Multiplayer Online Battle Arena- (MOBA), and Real Time Attack (RTA) games. I assume that League of Legends and StarCraft fall into the last two categories.